Line Card These are our Partners! Kemet acquired Evox Rifa family of companies in April 2007 which produce Film capacitors and Arcotronics in October 2007. In 2012 which produce Aluminum capacitors, Kemet acquired NEC TOKIN Corporation, a manufacturer of tantalum capacitors, electro-magnetic, electro-mechanical, access devices and piezoelectric ceramics. 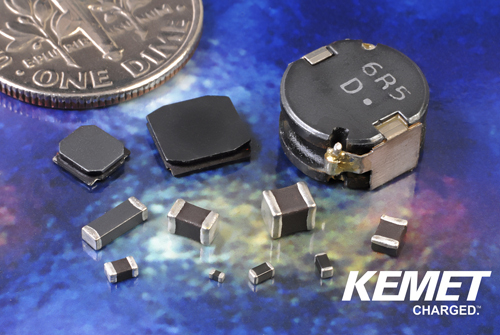 These acquisitions strengthened KEMET´s global position, in addition to expanding the company´s product portfolio with additional capacitor types, broadening its technologies, and allowing the company to better service new and existing customers.